St. Catharines, ON Therapist: Rosemary Whitlock - Therapist L2R 5W5. Send A Message To Rosemary. 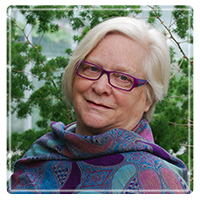 Rosemary is a seasoned psychotherapist who practices in the Niagara Region. individuals and passes these great understanding/techniques on to clients.